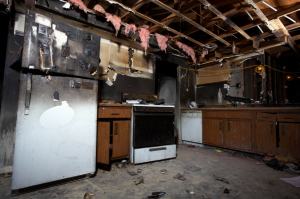 Fire or water damage can ruin a house. Your realtor couldn’t sell your house unless you renovate it and invest a lot of money into it because otherwise few people would be interested in buying it. We buy homes that have been affected by water or fire damage. 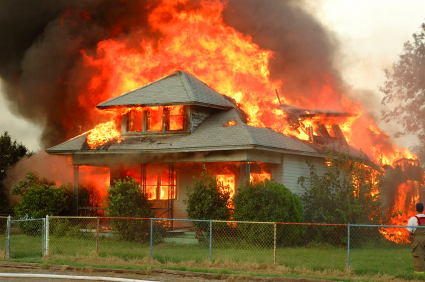 Fire or water damage in home can make it unlivable and will most likely cost thousands of dollars in repairs. If you want to get rid of your house rather than invest thousands of dollars towards fixing it up, we will most likely be able to help you out. 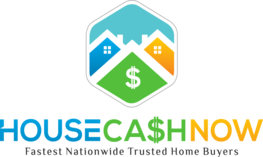 We are cash buyers who invest in houses that have been ruined by water or fire damage. If you’re tired of hoping “will someone buy my home”, you’ll definitely want to contact us. Very few people want to take the risk of investing in a home that has water or fire damage. However, we don’t care whether your house is under the run down properties category or requires thousands of dollars in repairs. As cash investors, we renovate all of the homes that we buy, then we sell them back again for a profit. So even if your house is in a bad state, we will most likely be interested in buying it. 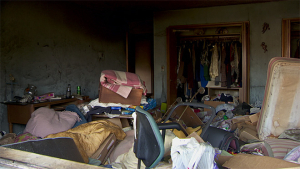 If your house has been affected by a fire or by flooding, you will most likely want to simply get rid of it. Spending thousands of dollars to fix it up will take a long amount of time and can cause a lot of complications. We pay cash for homes that have been ruined by fires or flooding. We move quickly so you can hold the cash in your hands in no time and move on to something new. 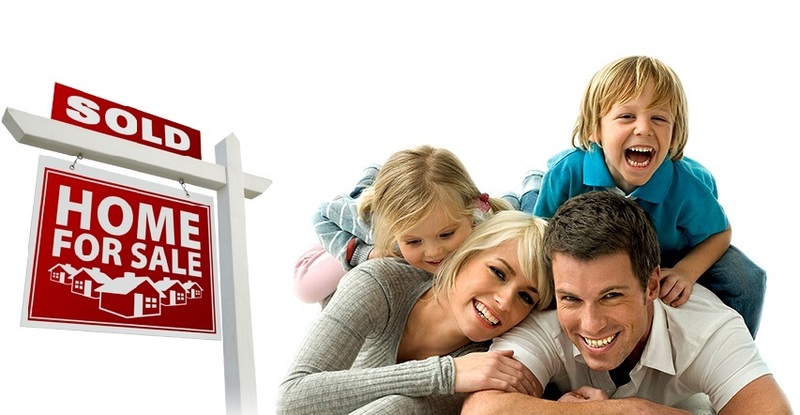 As cash buyers, we are home buyers who don’t waste any time. We move quickly and close deals fast so you can have the cash that you need in a short amount of time. It’s a win-win situation because the faster you get your money; the faster we own your home. The fast we own the house, the faster we can fix it up and sell it for a profit. It’s our job to fix up houses and sell them for a profit. We flip houses professionally, which is why we aren’t scared of buying a house with water or fire damage. We renovate every single house that we buy and we know this business very well. As cash investors, we have the capital to fix up the house and sell it quickly. If you have a house with fire or water damage, it could take you months, even years to fix it up and make it livable again. We buy homes to fix them up immediately. Don’t risk hearing that your relator couldn’t sell your house; contact us and we may be interested in buying it.